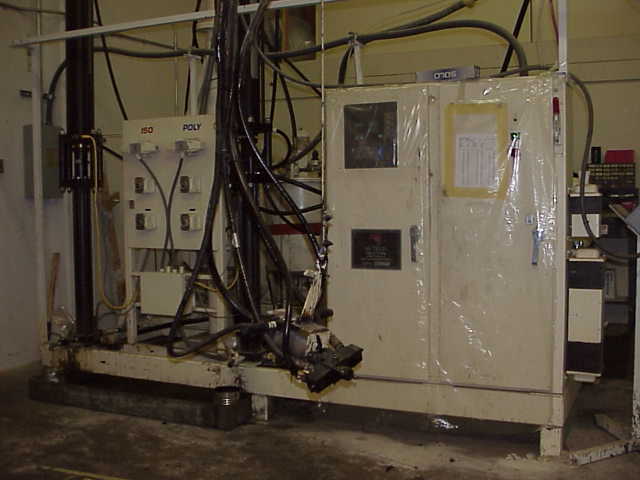 High Pressure Reaction Injection Molding (RIM) Technology is available at Prototype Concepts. Form and function blend to create high strength, lightweight polyurethane products for your individual needs. Examples are automotive, and furniture components.